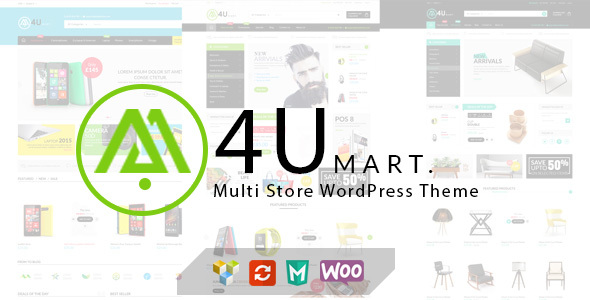 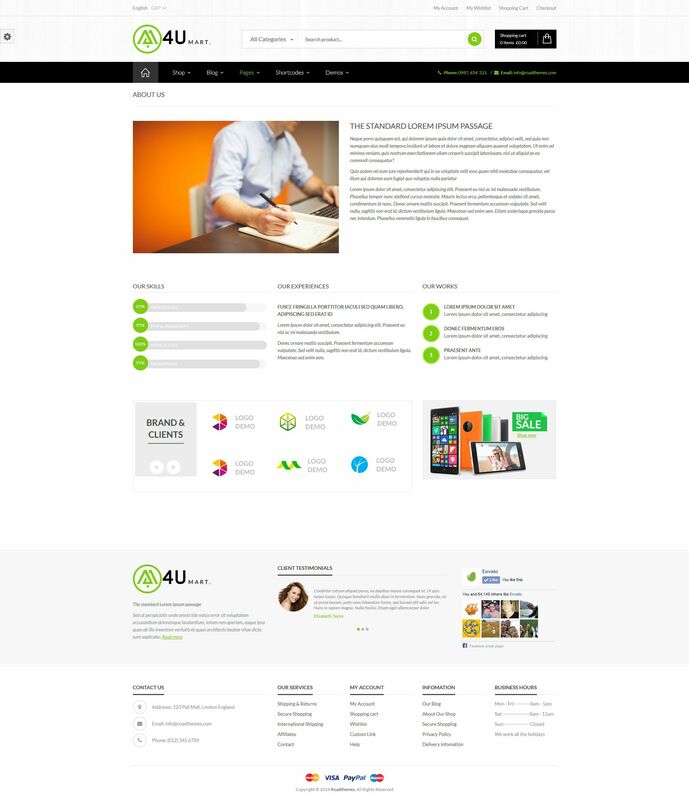 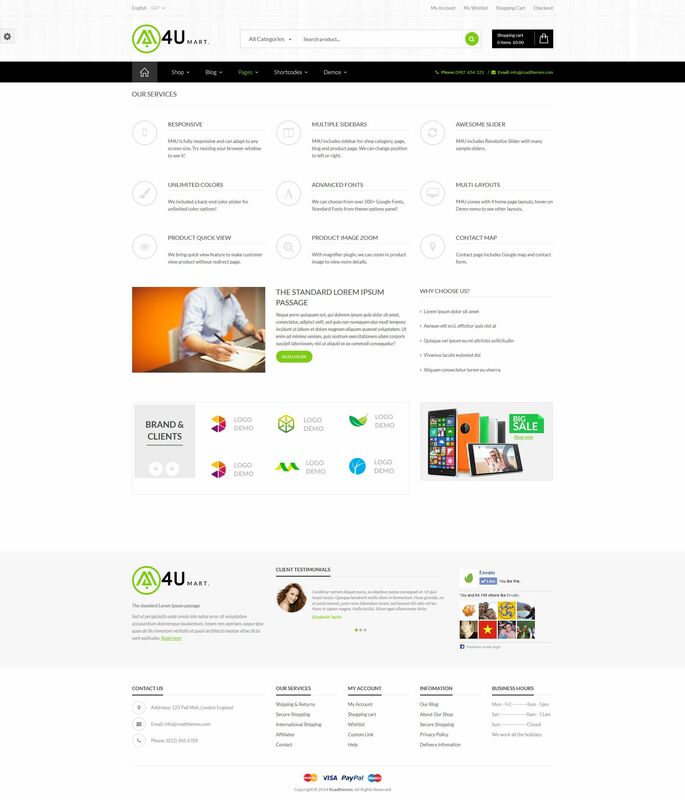 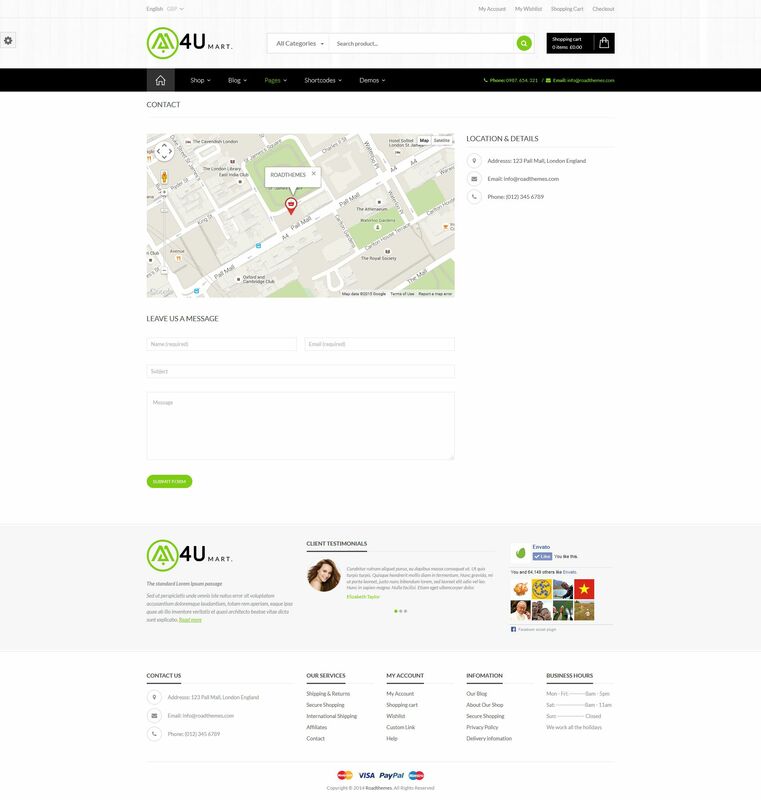 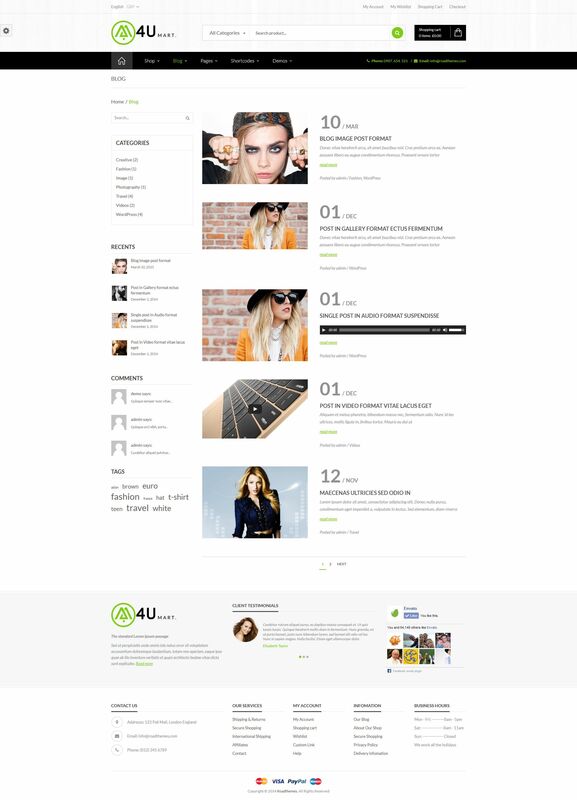 M4U – Multi Store Responsive WordPress Theme is a new theme for multi store. 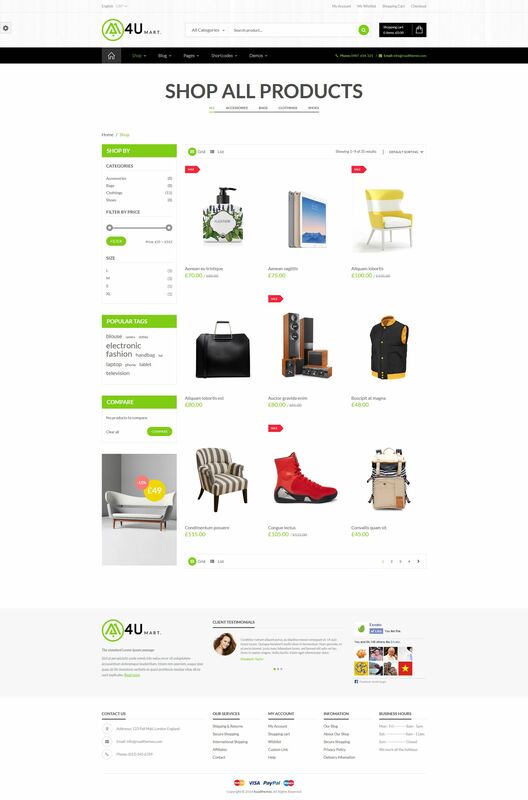 It’s suitable for any shop which selling multiple type of products like furniture, clothes, flower, gift, accessories, electric, glass, shoes…. 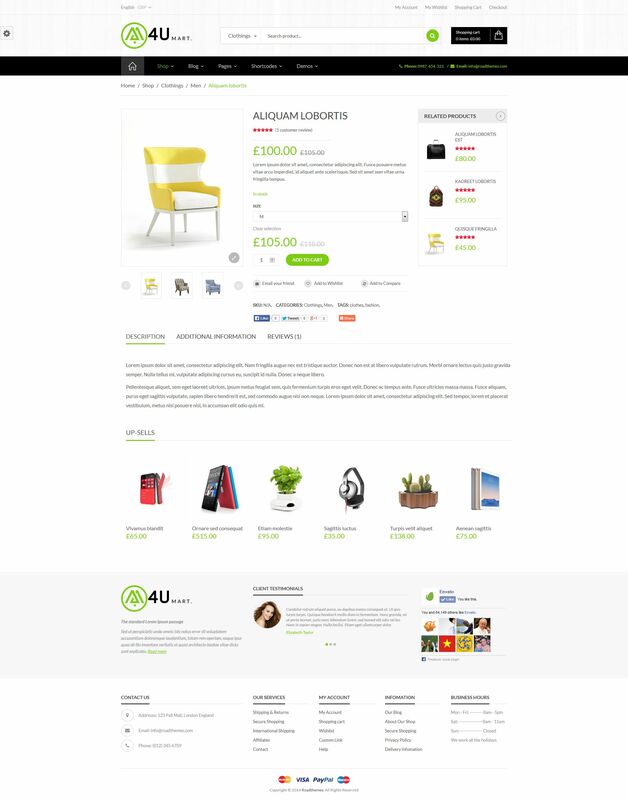 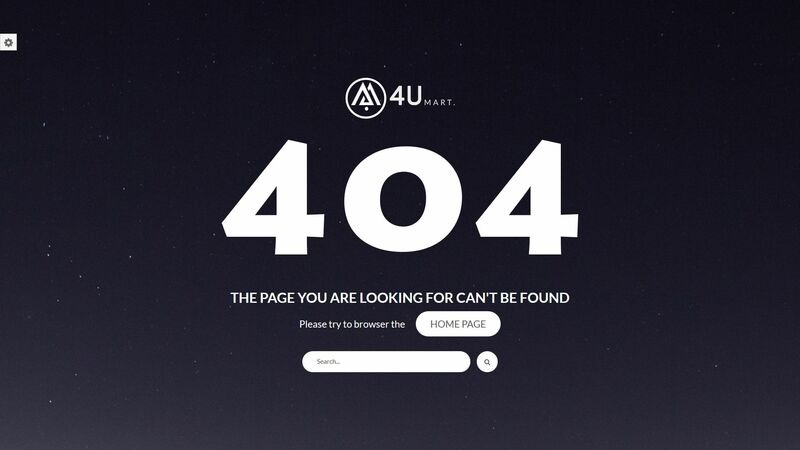 - Added new home page.